Former Doctor Who actor Paul McGann has urged the BBC to recruit Tilda Swinton for the lead role after Peter Capaldi steps down. McGann, who played the eighth Doctor in 1996, took to Twitter to give his thoughts on the role. He wrote: “Imagine Capaldi regenerating into…” below a picture of Swinton. The actress is no stranger to science fiction after she recently starred as The Ancient One in Doctor Strange. Many fans recently shared their reactions to Capaldi announcing his departure as Doctor Who – with many calling for a female replacement. 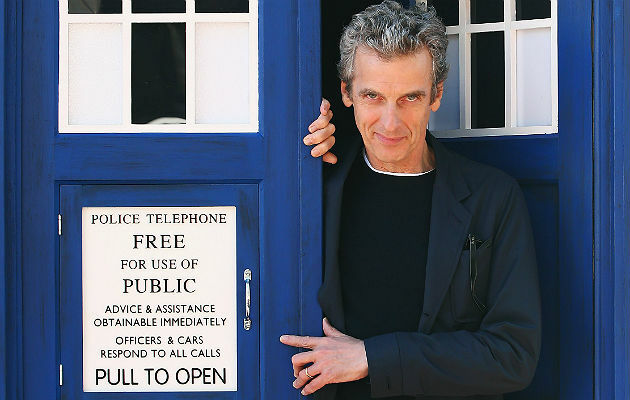 The Thick Of It star revealed that Season 10 would be his last as the iconic time traveller in the Tardis.